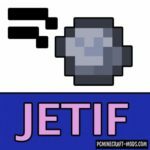 This modification will add some new liquids, both fictional and real, among them: fast lava, household waste and many others. Some of the liquids in the world are not found. 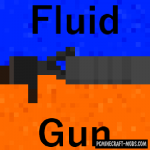 Fluids++ will also help the mapmakers for the decoration of maps.